Reeps One is a native to the UK and the two-time UK Beatbox Champion. He grew up in a household of musicians and artists. Early on, he started imitating the sounds so he could compose without the use of physical instruments. 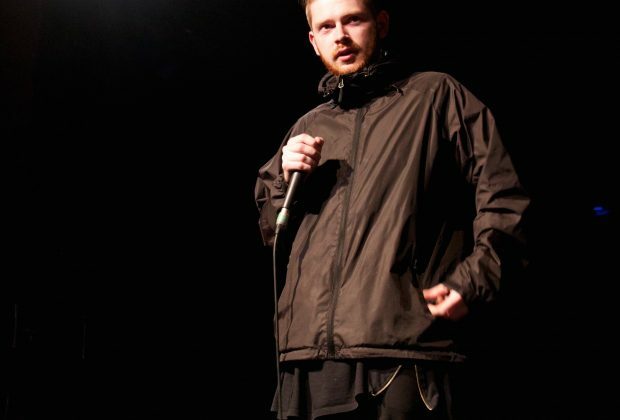 Though notably one of the first beatboxers to incorporate dubstep into beatbox, Reeps One has stated his major musical influence early on was grime. Reeps One has influenced many to start beatboxing. 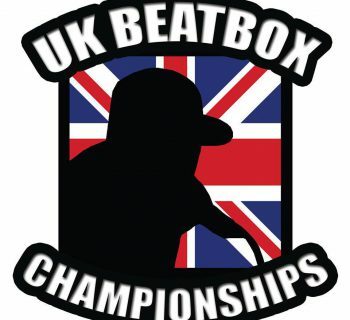 The famed Beatbox Battle TV's interview with Reeps One has been the influence to numerous beatboxers, like Gene Shinozaki and Codfish. Reeps One's music has been featured on public radio and his own social media and YouTube channel has gained a strong following. Has worked with many artists throughout his career. He has also worked with many beatbox artists; Dub FX, Bellatrix, and many more. 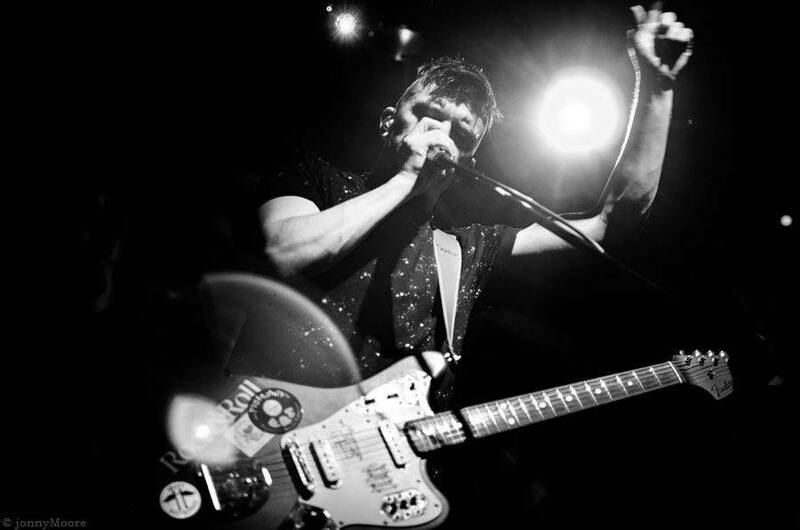 Reeps has spoken of his two other pursuits in many interviews. He is an avid chess player and an artist. Reeps One has combined his passions in art installations like the Polyphonic Playground. He has also produced a VR music video with the help of studios, The Mill and Aurelia Soundworks. 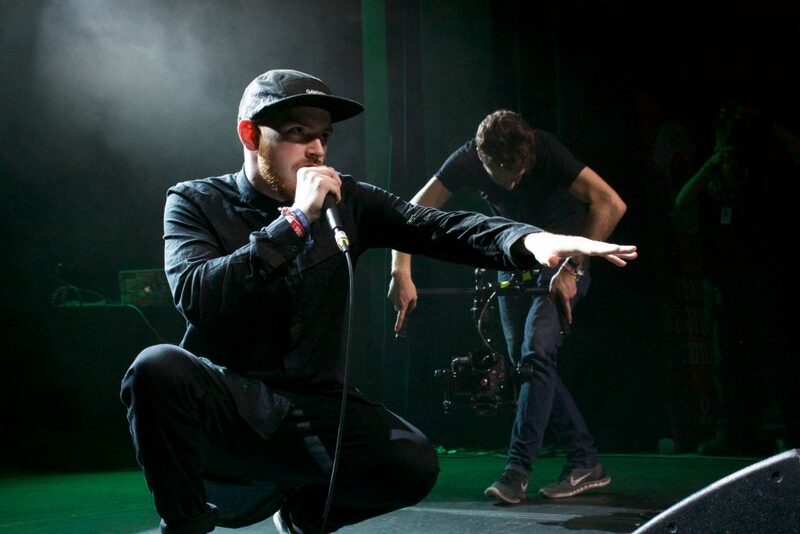 "UK Beatboxer, Reeps One, is undoubtedly one of the most respected solo beatboxers of all time. Multi-million views, world class battle rankings, cutting-edge technical strength and vocal dexterity are just some of his accomplishments. Above all, his passion lies in creating uniquely organic music, and his wide-ranging ventures come second only to an ability to make people dance – with just his voice." "Reeps One is a force. Recognized as one of the most interesting and powerful beatboxers on the globe and a level of technique surpassed by none. This 2x Uk beatbox champion spear-headed the scene with bass frequencies never to have emerged from a human mouth before. Now with an army of followers and youtube views in the multi millions things have only just got started." Reeps was a nickname Harry had as a child. The "One" was added later. The famous 'inward drag" and other breathing techniques developed and popularized by Reeps One was to compensate for his lack of enough inward sounds.